Participation at the Exhibition of European projects. 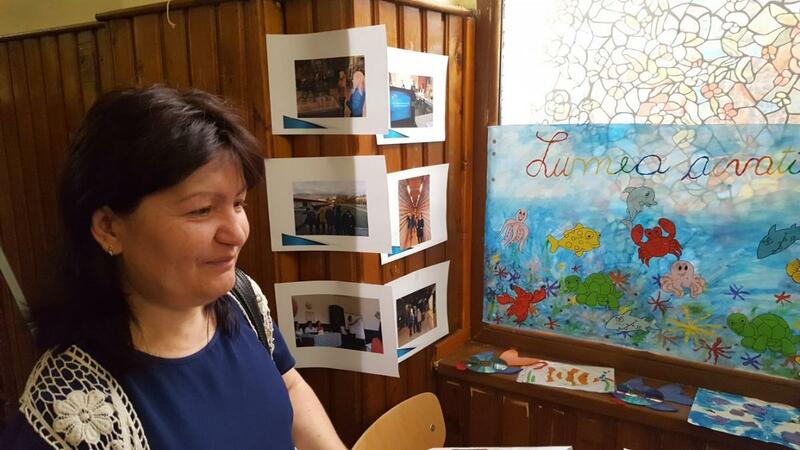 At the beginning of June 2017 ISJ Arad organized an Exhibition of projects from Arad region (Romania). 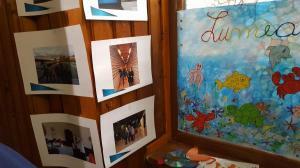 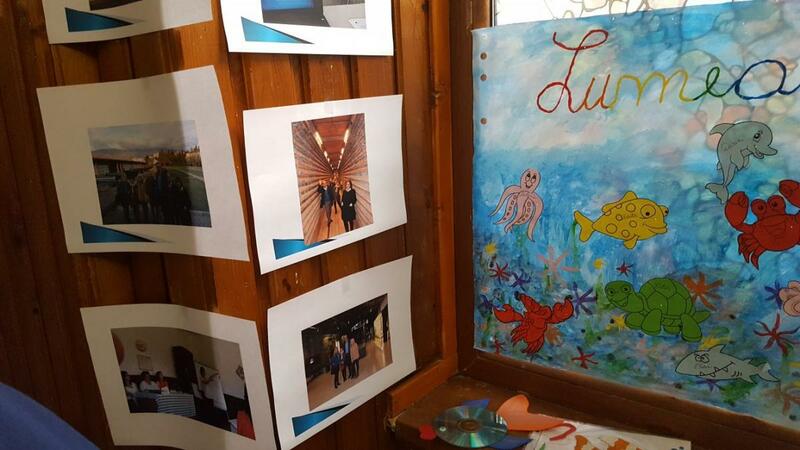 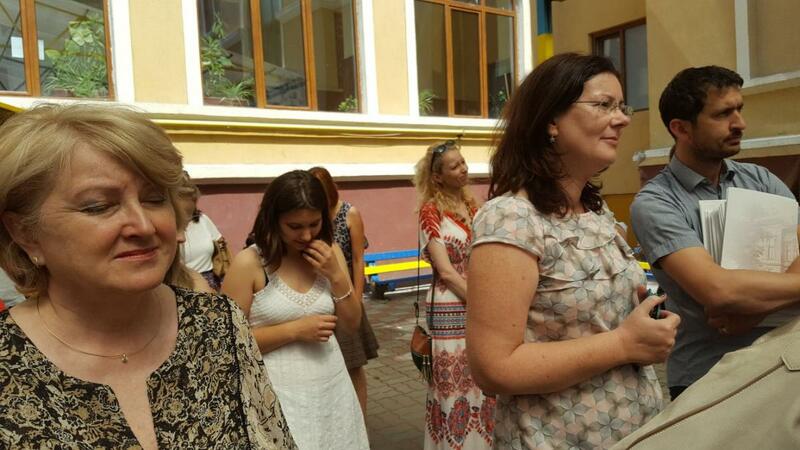 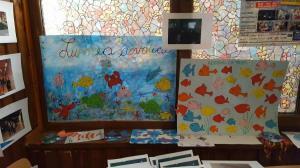 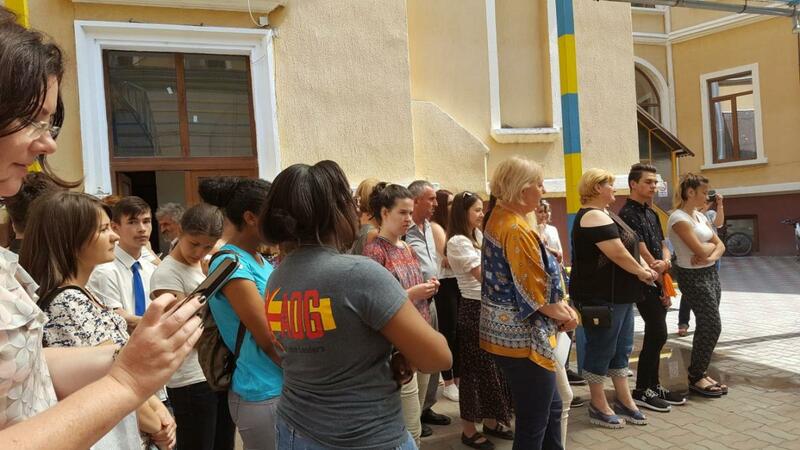 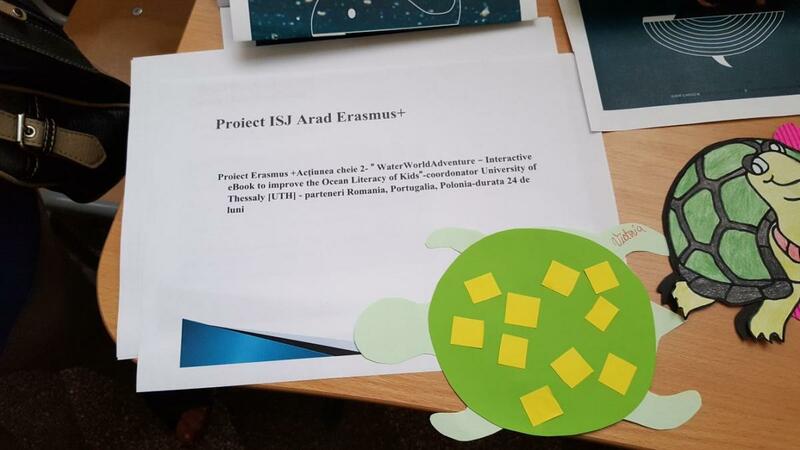 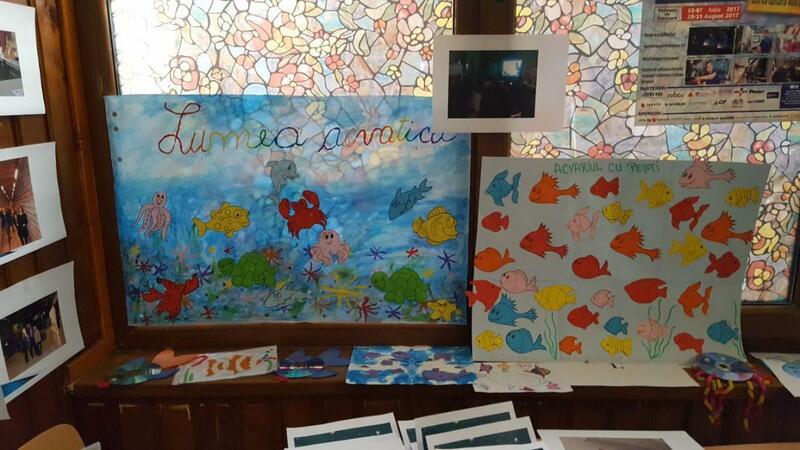 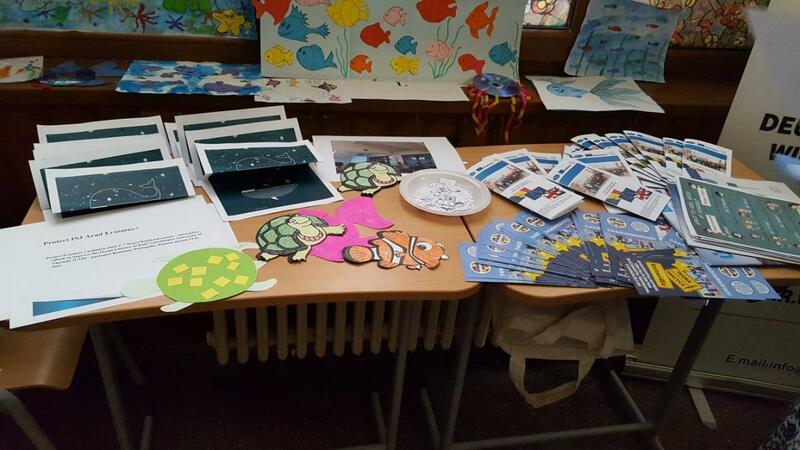 29 Erasmus+ projects were implemented and all of these were presented during the exhibition. 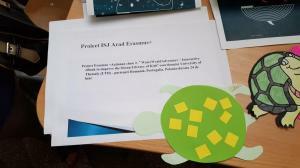 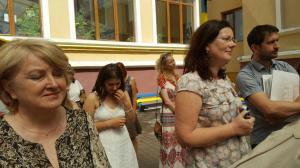 The exhibition was disseminated in 24 schools to future teachers and students, interested in the project and its results.